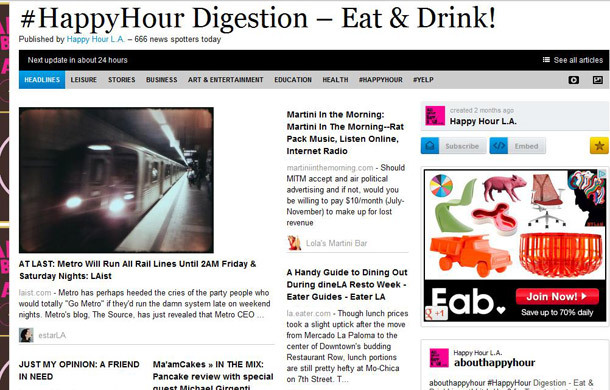 “Happy Hour L.A.” Featured Ma’amCakes on Their Homepage Again! 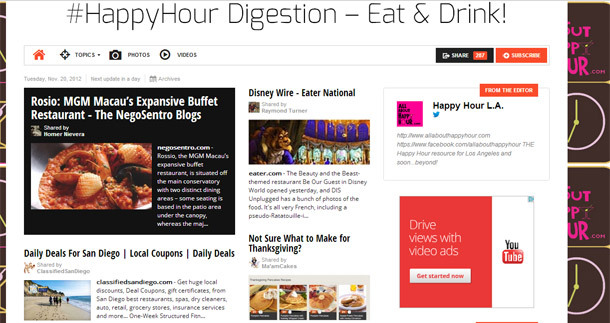 Thanks so much to Happy Hour LA for their continued support, by sharing Ma’amCakes’ Thanksgiving Recipes post! 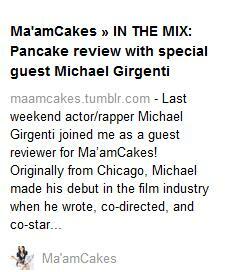 Ma’amCakes’ Review with KTLA Reporter, Doug Kolk, Made Today’s Front Page – AND Top Stories List – on Happy Hour LA! CHECK IT OUT! Happy Hour LA Picked Up on Ma’amCakes’ Review with Michael Girgenti, and Posted the Review on their Headlines Front Page!